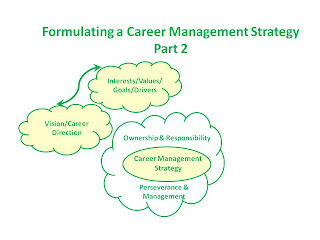 Part 2 of our series on career management. 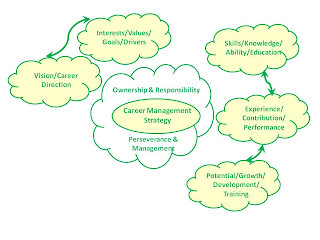 We have been exploring what is career management, with a view to helping individuals devise their own career management strategies. Below are some ideas to get you started, it is not an exhaustive list. Do ask yourself the questions and answer them honestly - you may surprise yourself by getting different answers than you expected! Does the content of any job need to be aligned to your own interests? Are you already interested in a particular sector/industry? 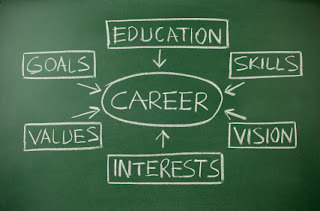 Will the job/career you are considering allow you to follow/continue to follow your own interests? What is important to you in general - what makes you tick? What values are you seeking in an employer? 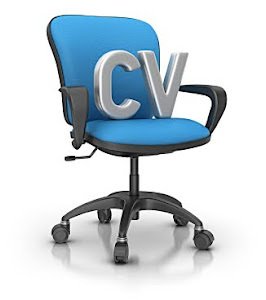 When considering an employer is a particular brand or market position important? Is being able to make a difference important to you? Do you need to feel valued through pay and benefits? Do you value family and work-life balance? Is flexible working essential? What is your most important priority? Where do you want to be in x time? What outcome are you seeking in this situation? Are you motivated by recognition for having specialist expertise? Do you want to be a people manager? Are you highly competitive and thrive on a challenge? Are you ambitious? 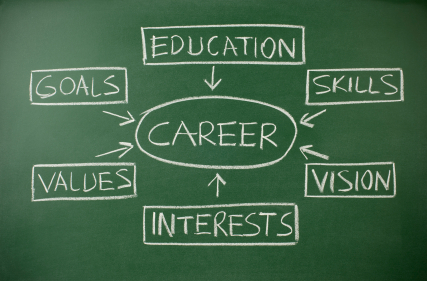 What career progression do you want or need? Do you want to work towards a management or more senior management position? What size company do you want to work for? Are you risk taker or do you seek job security? 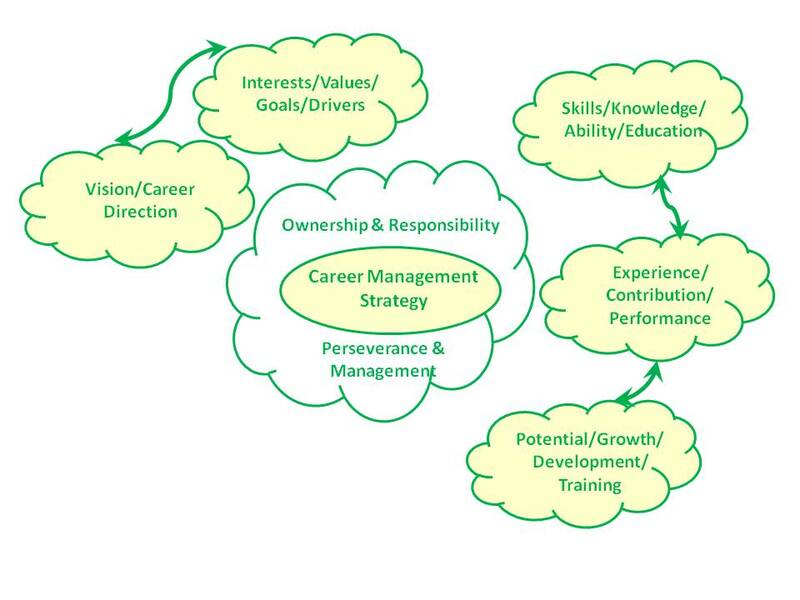 What personal/career development do you want or need? Do you see yourself swapping careers at any point? 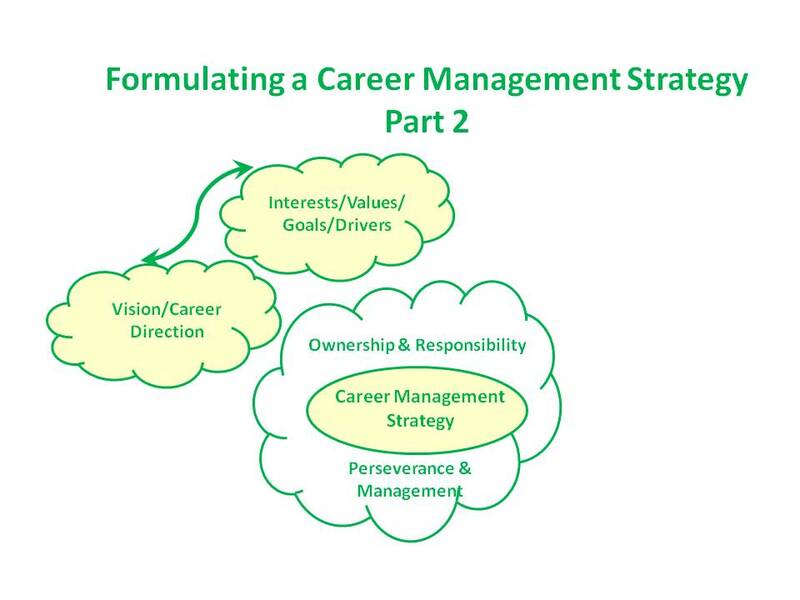 Still unsure about a career strategy? How about discussing some of the above with friends and family? They know us so well, so are often great at helping shape some ideas. Hopefully that's given you a few ideas for a starting point. In Part 3 we will be discussing skills, experience and growth and the role they have to play in a personal career strategy.